high-performance coaching, biofeedback, mindfulness, neuro coaching, brain fitness, meditation course, mind gym, neurofeedback, eeg and mindfulness, biofeedback, high performance and neuro feedback, biofeedback, neuro coaching, bangkok, thailand. Personal Use -improve performance levels, be more creative etc and enhance quality of life, relationships and health. Become a Coach and set-up a practice -in performance and life / wellness coaching. Organizations -Staff / professional / leadership / executive development. 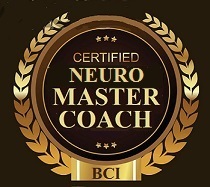 The Behavioral Coaching Institute's (established 1994) Graduate School of Neuroscience continues the Institute's tradition of providing cutting-edge, scientifically proven coaching tools and courses. - THE FUTURE OF COACHING IS HERE!! Yesterday’s Gym Fitness Model = Hard, Sweaty Body Exercise / Workout in 90 minutes. Today’s Gym Fitness Model = A Revitalizing, Relaxed Brain (Mental and Emotional Fitness) Exercise in 12 minutes. Both meet important separate needs (body and brain / mind fitness) if you plan to have a long, happy, healthy and productive life.. This game-changing coach certification program provides the tools and easy-to-follow steps to create breakthroughs for people to discover their real self that will propel them forward to greater success in nearly every area of their life. The unique course provides easy-to-learn, scientifically-proven steps to help the user strengthen mental & emotional abilities and instantly remove any obstacles preventing them reach their fullest potential. Retrain the Brain by utilizing the latest evidence based technologies and methodologies from Applied Cognitive Neuroscience and Psychology. The benefits of this unique course are far-reaching and profound! Your life will never be the same!! 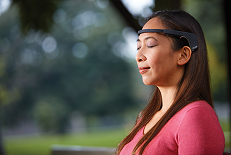 Deep Meditation practice has just been super charged and also made available to anybody within minutes of using the latest wearable Neurofeedback technology! The market opportunity in Life and Wellness Coaching. Conditions: Anxious. Helpless. Nervous. Can’t be calm. Sad. Angry. Lost. Feel like crying. No support. Alone with no plan. Emotional health is the poor cousin to physical health. In today’s times most of us are left to deal alone with the emotional problems we face. Most people cannot afford to pay for a course of regular sessions with a psychologist at $200 per hour and engage in therapy that may or may not work. It was revealed in recent research that GP waiting rooms are crammed across the world full of patients with mental health problems. Unfortunately their band-aid solution is a prescription with no back-up support or guidance. The modern world is in the grip of a mental health crisis. More people are anxious, depressed and medicated than at any other time in our history. Meditation and mindfulness is not a cure for all mental health issues but it has been proven, time and time again to provide a wide range of mental health benefits. Neurofeedback coaching is a non-invasive, safe, pain-free process that provides a quick and easy means to obtain an enhanced, deep level of meditation and mindfulness. Clients report, after just a few minutes of regular use, decreased impulsivity and anxiety, better mental clarity, more restful sleep, improved mood, and a host of other benefits without side effects. The market opportunity in Performance Coaching. 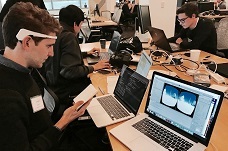 User obtains safe, accurate, real-time feedback on their smartphone APP (connected to their sensor headband) what’s happening in their brain. Everybody can now quickly and effortlessly achieve an advanced meditative state (a place of mental and physical calmness where the chattering monkey inside us disappears). This deep level of clarity, peace and calmness would normally take years to achieve can now be obtained in 1 to 2 training sessions with as little as 10 minutes guided practice per session..
Personalized tracking, motivational challenges and rewards on the Smartphone App encourage the user to relax their brain and move to a higher level of mental performance. Before any Coaching process can begin a person needs to first move into a 'meditative and mindful state'. This critical key (overlooked by most traditional coaches) prepares the brain to change. 100’s of recent studies have shown people who have learnt how to harness the power of meditation and mindfulness increase their levels of happiness and health. This is achieved through the brain's production of several euphoric chemicals — the same chemicals that flow through our bloodstream on those days when we’ve felt super productive, alive and in the moment. Even more, enhanced meditation and mindfulness practice via our feedback technology and methodology allows these euphoric brain chemicals to be produced constantly. Poise, concentration, emotional control, focus, and the being in the “zone” are key to excelling in any field. In today's increasingly competitive world people need to take their skills to the next level in order to continue to succeed. Neurofeedback Coaching helps people from the age of 7 to 70 expand the limits of their brain’s performance. I’ve been to a few meditation workshops ..but the problem is I and my instructors could not see inside my brain to best guide me. Through your courses technology and teaching I can now instantly open a window inside my brain to guide it to go to the next level of peak performance. 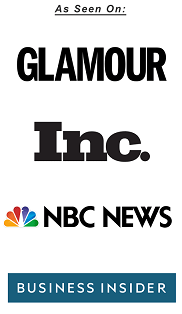 I now coach a growing list of clients how also to go their next level. Many, many Thanks! The emergence of brain science is generating a new breed of coaches —the neuro coaches. Harnessing new powerful, clinically proven technology Neuro coaches can quickly and easily help people of all ages and position become aware of their brains and reactions, elevating their level of performance and quality of thinking, innovation and well-being that far surpasses the results of traditional coaching efforts which are more costly and time-consuming. 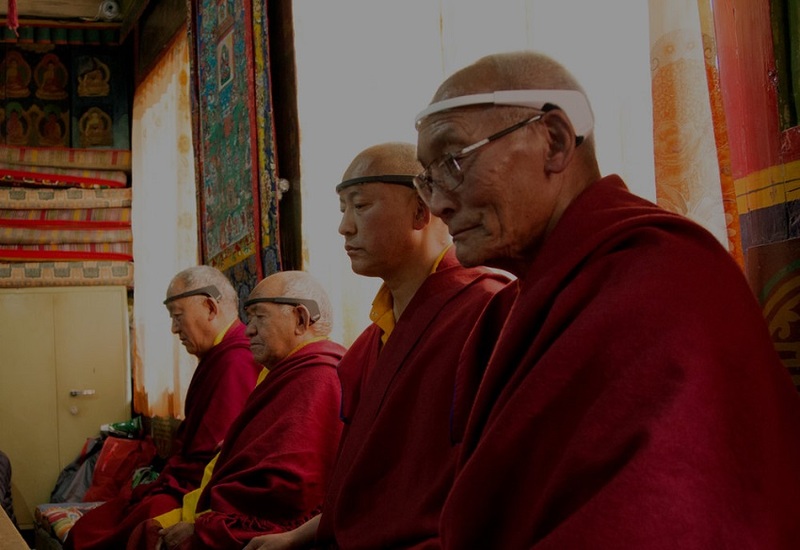 Buddhist monks at Tengboche Monastery in northeastern Nepal’s Solukhumbu district using Muse Neurofeedback Coaching technology. “The brain can be retrained,” My Neuro Coach said. People think it can’t, but it can. I’ve proved it. Before I couldn’t go to sleep without the TV on. The minute it was quiet, my brain would explode with activity. Guided by my Coach I've learnt in just one session how to calm my mind. “Neuroplasticity”is real. And using your technology I’ve formed a good, lasting habit of calmness, peace of mind and focus. I’m a new much better improved, happier version of myself. Thanks! 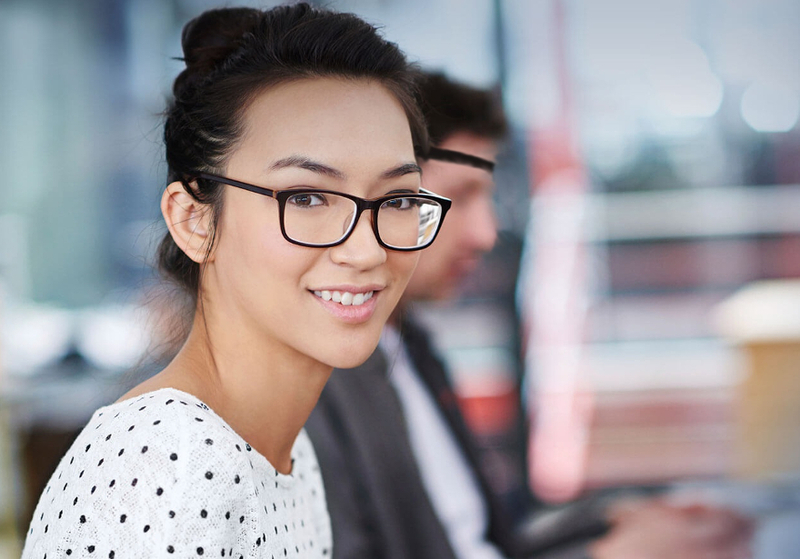 BONUS: Course Graduates can also apply for a Licence to teach our course in their region. The Institute's Graduate School of Neuroscience is currently experiencing unprecedented growth due to the fast growing worldwide market. Fact is, we cannot possibly service such a huge, rapidly expanding, diverse marketplace so we have established a Global Regional Partner Program to help train new coaches. Can you rewire your brain in two weeks and create a healthier, happier and better you? The answer is—yes. Your NEURO course proved it! Our graduates from your course remark how more productive, relaxed and focused they are now. Many have been promoted at their work and have found people that weren’t attracted to them before now want to do business with them. All thanks to your coach training course! - HOW TO DESIGN THE FUTURE YOU WANT! Helping people improve their lives forever. And by doing so change your life in the process. 1. First, is understanding the Brain Science (why it works) necessary to practise successfully and educate the client/coachee. ie; brain based learning, mindfulness, meditation and breathing and how the coaching program will work for them. 2. The user-friendly technology. Students learn how to harness neurofeedback hardware (eg; Muse) in the coaching process. 3. Neuro Change Coaching Model. The coaching steps in a typical session -including how to measure/evaluate results..
4. The Application/Intervention. Training the Brain. Using the Neuro Model students are taught how to access the subconscious mind and practice a specific Physical, Mental, Emotional or Spiritual benefit they choose to obtain. Students wishing to coach others also learn how to empower clients to SELF-COACH themselves. 5. The Practice. (Optional) How to establish a successful neuro-behavioral coaching service (ie; a) marketing and selling the service and, b) the client relationship. Note: The 'practice' can be public or inside organizations. 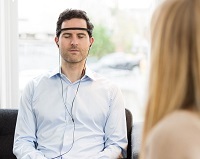 Using biofeedback technology and the Graduate School's proprietary Neuro-Behavioral Change Models students are taught how to guide their clients to enter a state of enhanced meditation within a few minutes. This state of calmness, clarity and purpose cascades countless benefits. 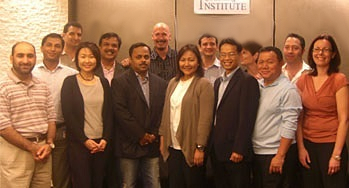 - Acknowledged as one of the Founders of today’s modern coaching discipline. - Founder of the world’s first professional coach training school (Behavioral Coaching Institute -1994). - Author of first book (1998) on the subject of professional coaching (The Complete Guide to Coaching at Work). - Author of several internationally best-selling books (on personal and professional development and how to build a successful international coaching practice) translated in 12 languages and used by major universities around the world as course text books. 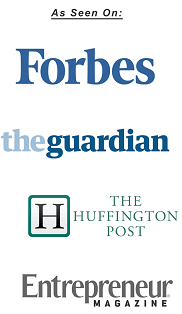 - Private Advisor to many of the world’s top business leaders and government educational bodies. Using biofeedback technology and the Graduate School's proprietary Neuro-Behavioral Change Models students learn how to coach their clients to release their potential and become the person they want to be in just a few sessions of practice. Learn how to coach people to climb their performance ladder and go to their next level of performance and beyond. Note: High Performance Neurofeedback Coaching safely, easily and quickly guides the client to use more optimally functioning brainwave patterns that emanate from the misplaced parts of their higher performing self. As used by some of the world's top sportspersons, business leaders and military special forces. Step 1. 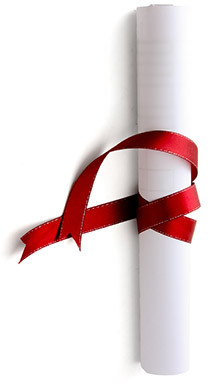 Submission of your application to the Institute's Selection Panel for approval. The Panel may request additional references or support material from an applicant to assist them in confirming the person's suitability. - Videoconference or Campus Class of One. 1 to 1 Instruction with Dr Perry Zeus Option. - Strictly limited number of 1-to-1 Class dates available per year. 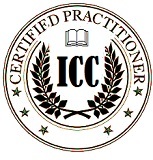 become an ICC Accredited 'Fellow Neuro Coach' -the highest coach designation! 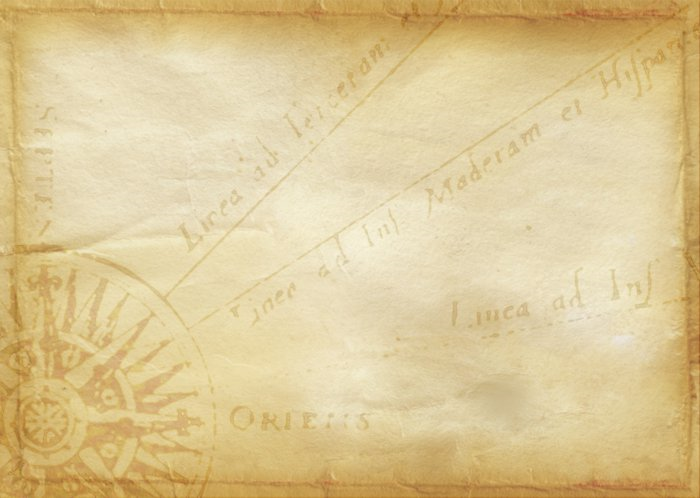 the course in the below territory. personally taught the Course 1:1 by Dr Zeus.